This is the 6th daily painting in the 31 day challenge. It's just outside of Estes Park, Colorado. 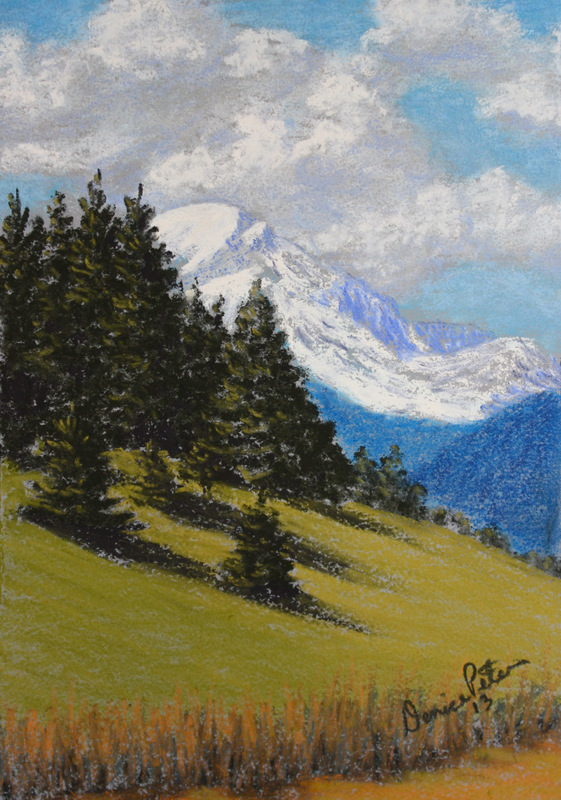 It's a 5" x 7" pastel.